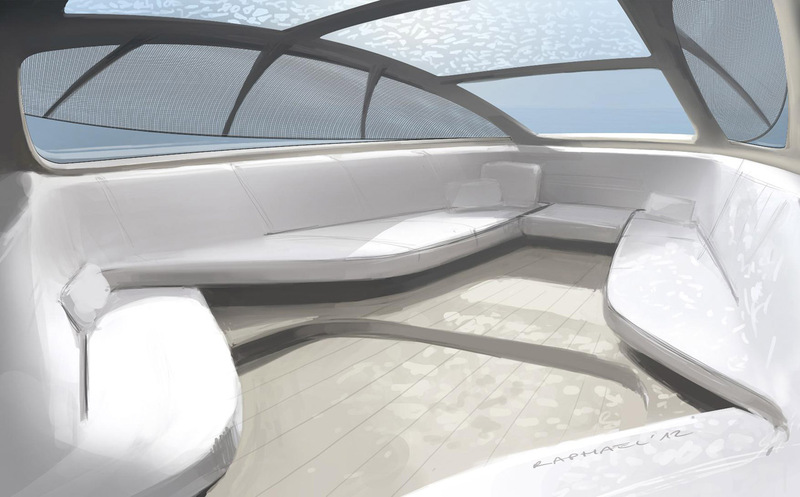 Overview: The 14 metre long (46 ft) seagoing Granturismo features design elements typical of Mercedes-Benz automobiles. 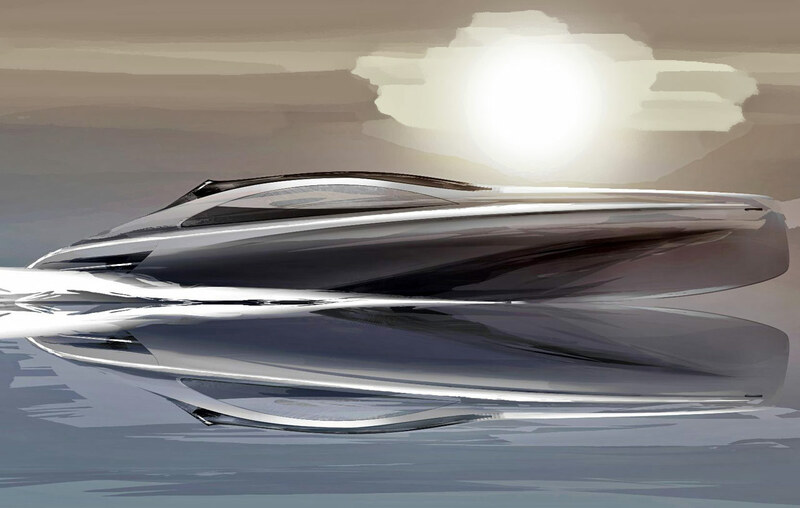 The yacht is being developed and constructed in the UK by the boat-building company Silver Arrows Marine. 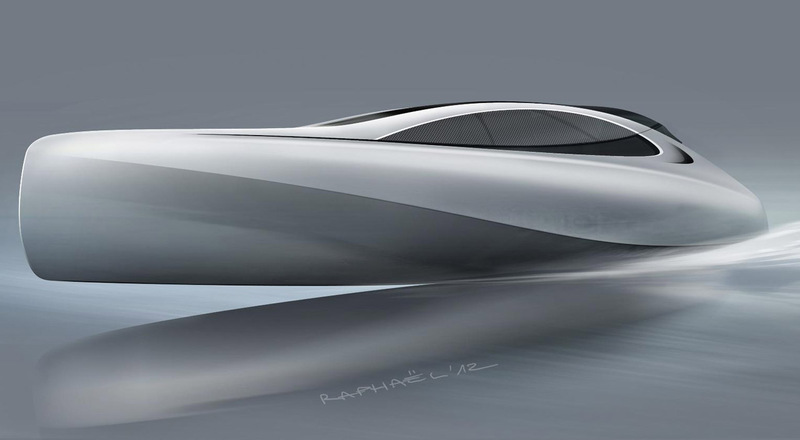 Mercedes-Benz say the Granturismo Motor Yacht will be suitable for a variety of uses. The versatile interior makes it ideal for a day out on the water, or for longer trips requiring overnight accommodation. Mercedes haven’t said how much the Granturismo will cost. But it’ll probably make the SLS look like pocketmoney!